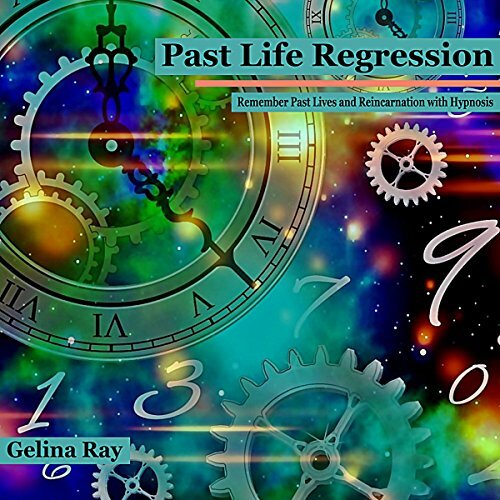 Showing results by narrator "Tanya Shaw"
This meditation enables the practitioner to bring about a state of lucid dreaming. Lucid dreaming is a dream state where the dreamer becomes aware that they are dreaming and can actively take part in the dream rather than being unaware and only realizing that they were dreaming after waking up. 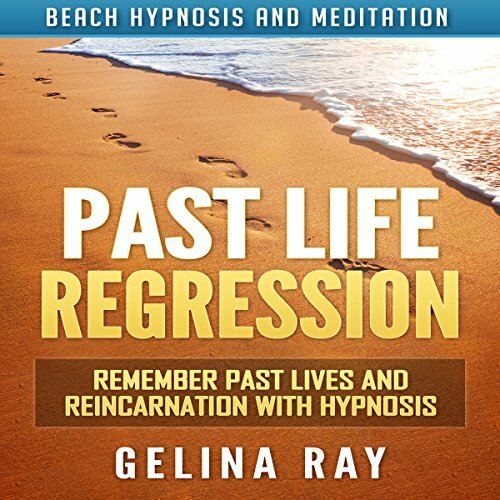 This meditation is 10 minutes long and is a part of the Beach Hypnosis and Meditation Series. 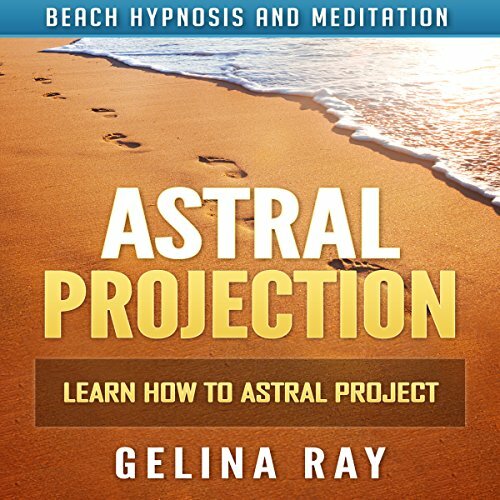 Astral projection allows you to travel anywhere you want, whenever you decide. It is a liberating way to learn about yourself and discover the universe. 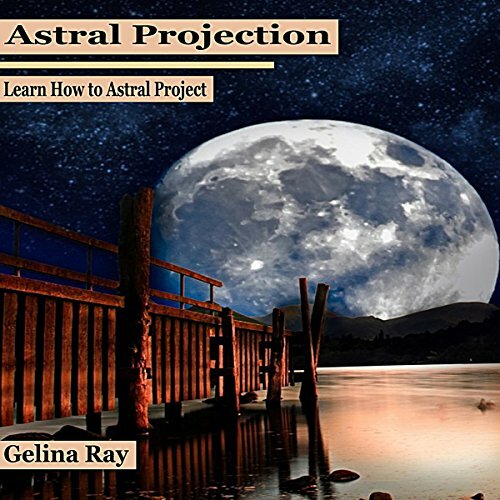 If you are new to this practice, this audiobook will help you master beginner techniques for astral projection. Lucid dreaming is a way to explore your dreams while being fully aware you are dreaming. This meditation introduces the beginner to a basic, yet effective, way to train your mind to lucid dream. 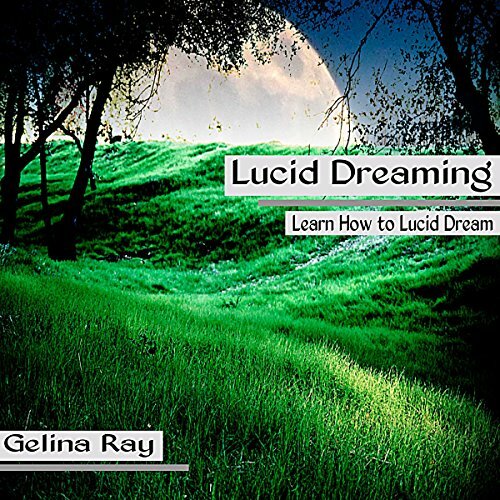 Learning how to lucid dream can help you discover more about yourself while offering you an unlimited playground. Imagine being able to go anywhere, see anything, and immerse yourself into any kind of experience you desire. 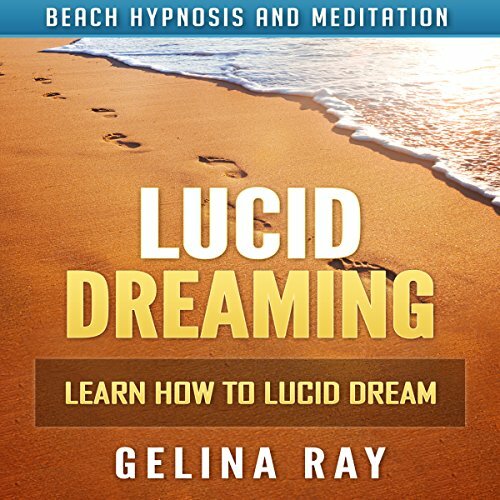 Lucid dreaming makes this natural, virtual reality possible, and this meditation will help train your mind to lucid dream on command. Astral projection is the means by which the astral plane is used to project our consciousness in order to "travel" to other places. We can travel to far off places such as other countries or even other galaxies, or simply project into the next room in the house or building we are in. Astral projection doesn't abide by the same laws of time and space as we know them in physical form. 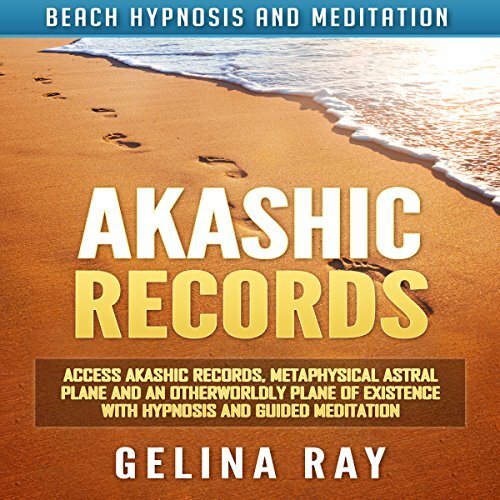 The Akashic Records are spiritual records held on the astral, metaphysical plane. They are said to contain all knowledge across all lifetimes, dimensions, spaces, and realities. 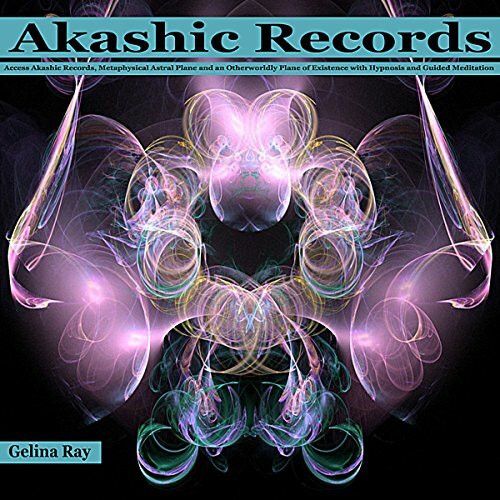 The records of each human incarnation are kept by the Akashic Records. Most people access the records subconsciously as they dip in and out of this plane during certain states, such as during sleep. 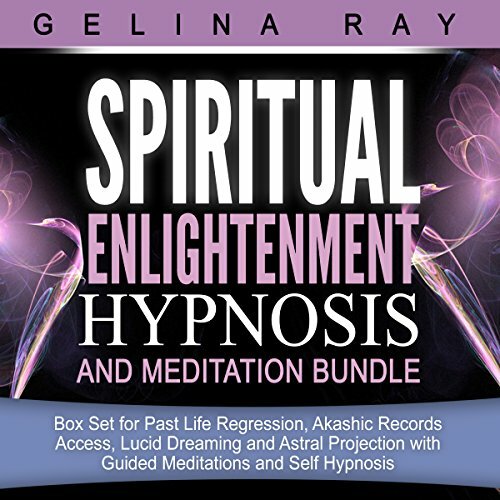 This audiobook bundle includes multiple other worldly experiences, including lucid dreaming, accessing the Akashic Records, astral projection, and past-life regression. It provides a way to access many different facets of yourself, allowing you to better understand your own psyche.